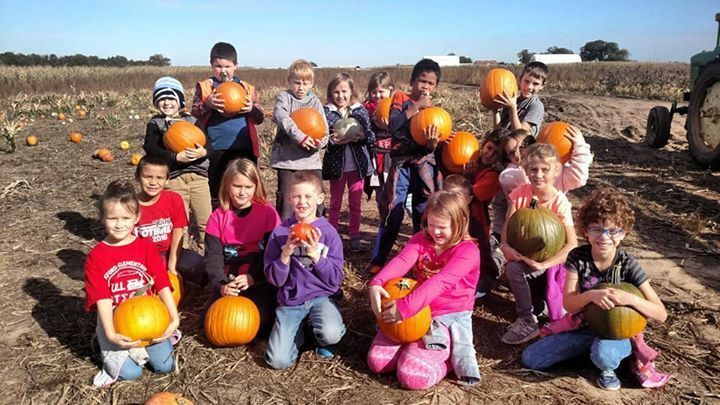 Second graders had a wonderful day at Klausmeyer Dairy Farm and Pumpkin Patch. Copyright © Oxford USD 358 2019. All rights reserved.